Day 8 of the DEAREST CLEMENTINE blog tour & giveaway! Check out today’s stops on the DEAREST CLEMENTINE blog tour to enter the GIVEAWAY, which includes one $25 Amazon gift card, one South Hill Designs silver locket (value $40), & three Dearest Clementine ebooks. Hosted by Love Between the Sheets. 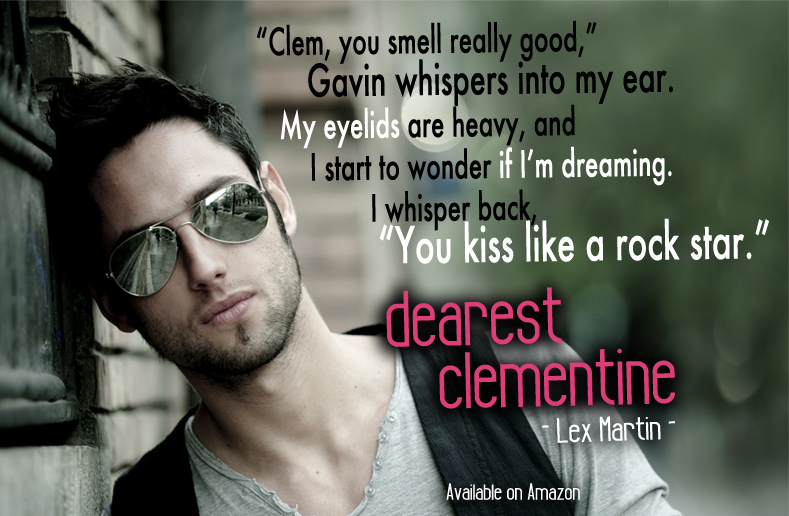 Day 7 of DEAREST CLEMENTINE giveaway & blog tour! Check out the new stops on the DEAREST CLEMENTINE blog tour to enter the GIVEAWAY, which includes one $25 Amazon gift card, one South Hill Designs silver locket (value $40), & three Dearest Clementine ebooks. Day 6 of the DEAREST CLEMENTINE blog tour! Check out the stops on the DEAREST CLEMENTINE blog tour to enter the GIVEAWAY, which includes one $25 Amazon gift card, one South Hill Designs silver locket (value $40), & three Dearest Clementine ebooks. Thanks to Love Between the Sheets for hosting! Day 5 of the Dearest Clementine blog tour! Need a little fun reading this weekend? 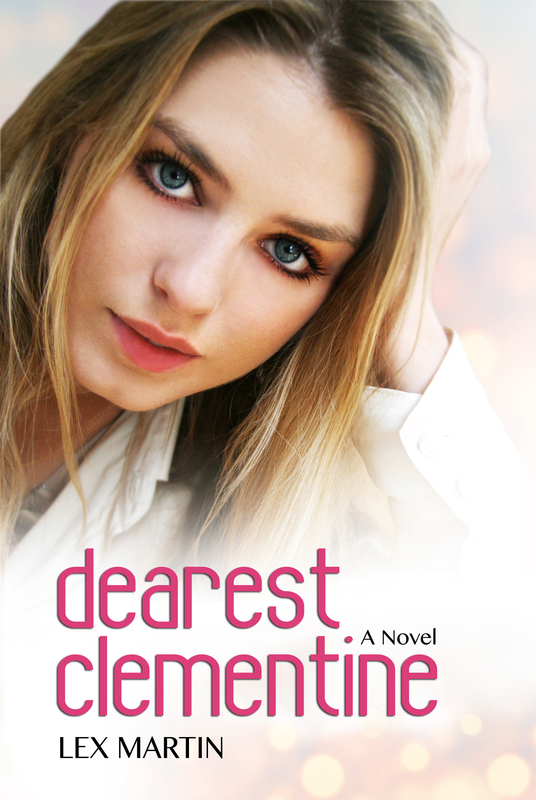 Check out my debut novel, DEAREST CLEMENTINE. Be sure to check out the stops on my blog tour to enter the GIVEAWAY, which includes one $25 Amazon gift card, one South Hill Designs silver locket (value $40), & three Dearest Clementine ebooks. Day 4 of the DEAREST CLEMENTINE blog tour! Check out the blog stops for reviews, teasers & a GIVEAWAY, which includes one $25 Amazon gift card, one South Hill Designs silver locket (value $40), & three Dearest Clementine ebooks. Dearest Clementine is a stand-alone novel with two companion novels. Look for FINDING DANDELION this summer. This New Adult romance series is recommended for readers 18+ due to mature content. Purchase Dearest Clementine for 99 cents for a limited time: http://tiny.cc/ibluex. 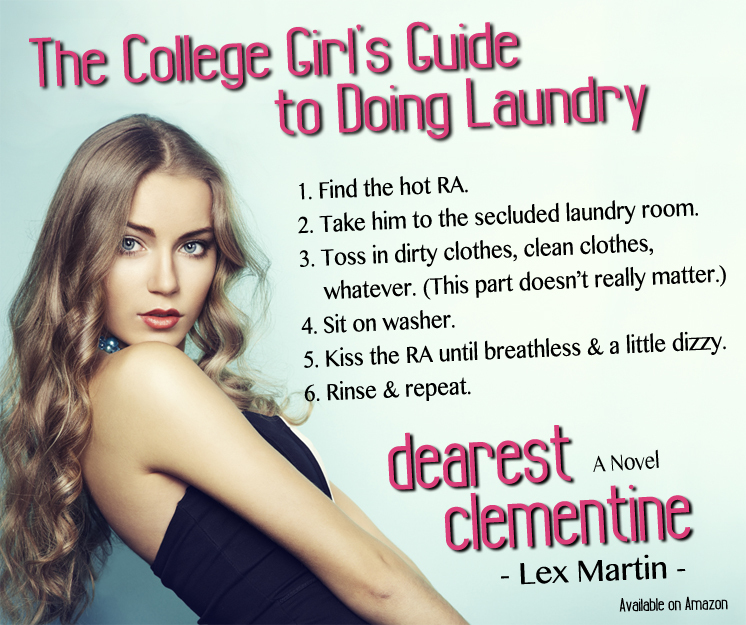 Day 3 of DEAREST CLEMENTINE blog tour & giveaway! Check out these blogs to see the new excerpt and enter the GIVEAWAY, which includes one $25 Amazon gift card, one South Hill Designs silver locket (value $40), and three Dearest Clementine ebooks. Purchase Dearest Clementine for 99 cents for a limited time. Day 2 of the DEAREST CLEMENTINE blog tour! Check out the new excerpts and be sure to enter the GIVEAWAY, which includes one $25 Amazon gift card, one South Hill Designs silver locket (value $40) and three Dearest Clementine ebooks. Thanks to Love Between the Sheets for hosting and to the bloggers for posting & reviewing.